Sandy fields, openings, savannas, and prairies; borders of oak forests. 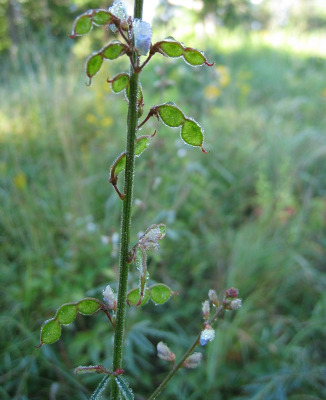 The leaflets usually have some hooked hairs beneath, especially along the midveins. MICHIGAN FLORA ONLINE. A. A. Reznicek, E. G. Voss, & B. S. Walters. February 2011. University of Michigan. Web. 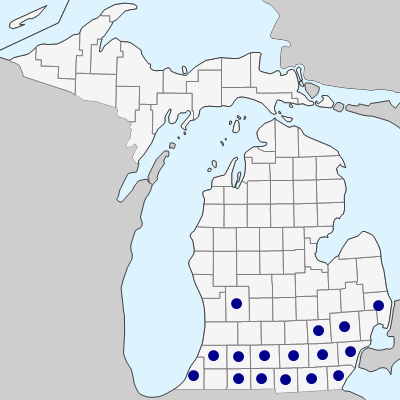 April 25, 2019. https://michiganflora.net/species.aspx?id=1300.